A British Airways #BA174 declared an emergency and diverted to St. John’s due to fire alarm. The Boeing Boeing 777-200 (reg. G-ZZZA) with 209 people onboard operating flight #BA174 from JFK to London Heathrow was forced to divert to St. John’s during the night. The captain announced a potential fire in the forward cargo hold. 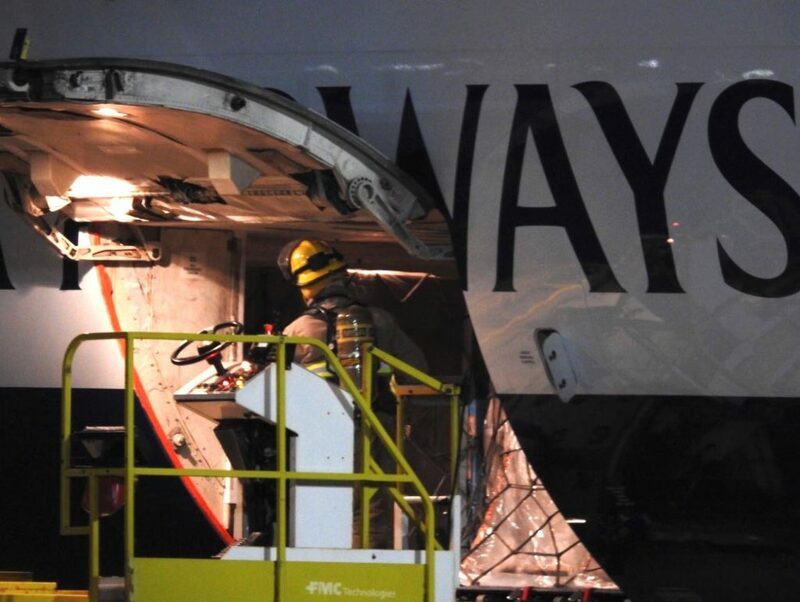 Fire crews were on standby and inspected the plane. All 209people onboard were taken to local hotels to spend the night.